Every detail of SoundLink Micro—from the custom-designed transducer to the silicone passive radiators—is meant to reproduce sound that’s better than any speaker of its size. You can’t make a speaker perform like this one if you don’t engineer it that way from the start. 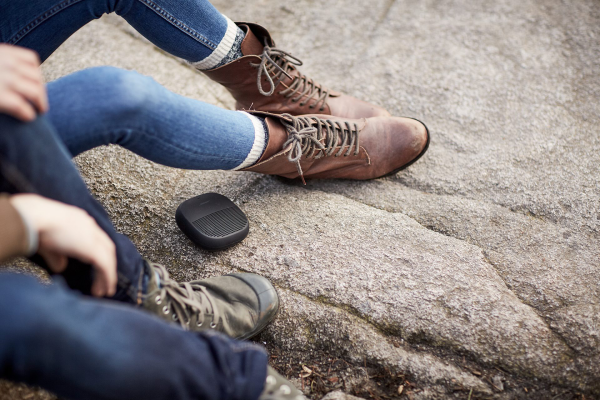 Wherever you’re headed, SoundLink Micro is designed to tag along. Strap it to your bike, your backpack, your cool box. The tear-resistant strap is super reliable, so you know it’ll hold just as tight whether it’s the first time or the thousandth. 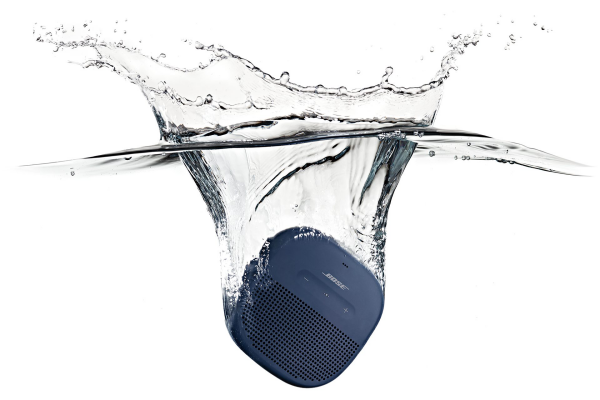 When it comes to waterproofing, we wanted to make a speaker that not only performs the first time you get it wet—but every time you get it wet. We used an IPX7 rating as a benchmark, then took it further. 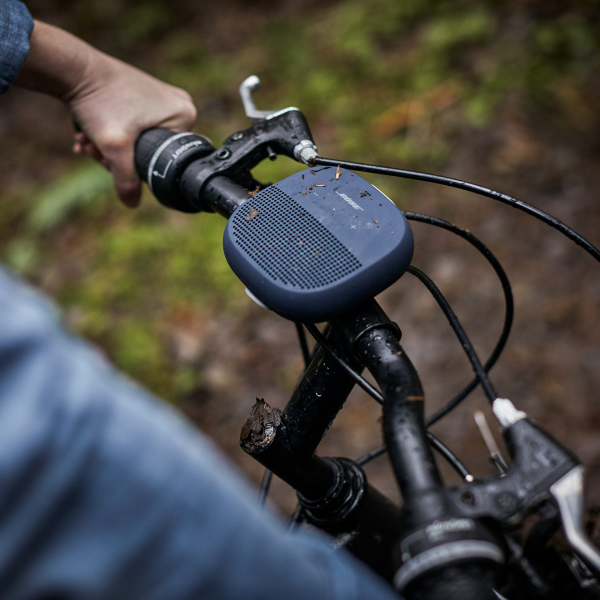 We rigorously tested our speaker for all kinds of situations. We built this one to survive a fall in the pool. Or in the ocean. There’s no need to panic if you drop it. Just pull it out and hit play. Accidents happen. But that doesn’t mean you should be left with a broken speaker when they do. 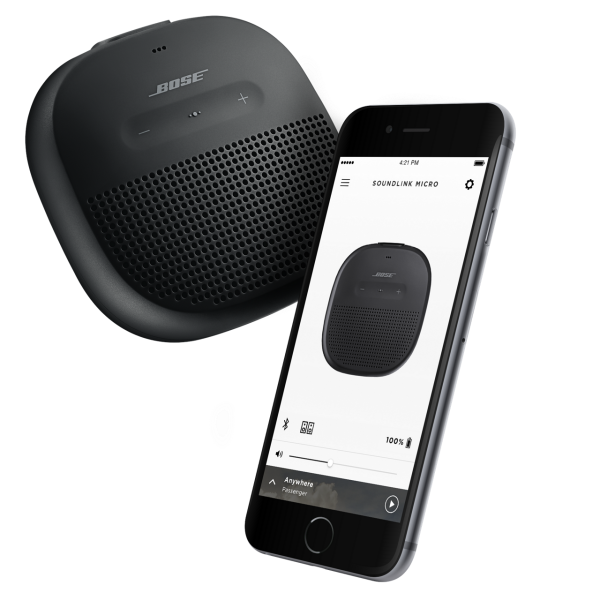 That’s why we chose silicone rubber for SoundLink Micro’s exterior. This high quality material allowed us to eliminate as many seams and gaps as possible (and it holds up to dents, scratches and cracks). 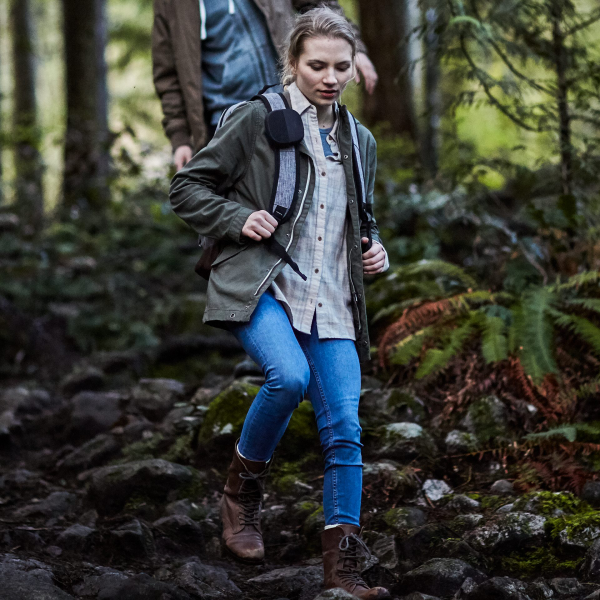 It’s portable performance—for all the places you want to be.